PlayerUnknown’s Battlegrounds’ glitches and unpolished graphics were as much a part of the experience as its fresh twists on survival mode when it launched on Steam in May 2017. Widespread technical issues are generally thought to be enough to prevent a game from attracting a large audience, but as any Bethesda RPG can prove, that is not always the case. 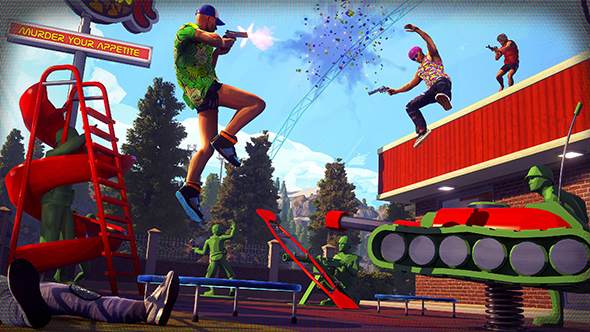 Millions were happy to forgive the battle royale genre’s breakthrough hit, many of them even embracing its unpredictable goofiness. You’d struggle to count all the livestreams and YouTube videos of players laughing as car collisions fling their vehicles into the sky, where they dance frantically like two metal whirligigs towards the horizon. Will Black Ops 4 be any good? We dunno, but we do have a list of the best FPS games on PC. One year and an official release later, a lot of PUBG’s jank is still entwined with the experience, if slightly lessened by numerous bug fixes. The same can be said for battle royale’s other behemoth, Fortnite, which has its own share of technical issues born out of Epic Games pivoting their focus towards the emerging genre late into the game’s development. But the accepted brokenness of battle royale games is about to be challenged. For the first time in the genre’s short history, a publishing giant is coming in and tackling it from a triple-A perspective. 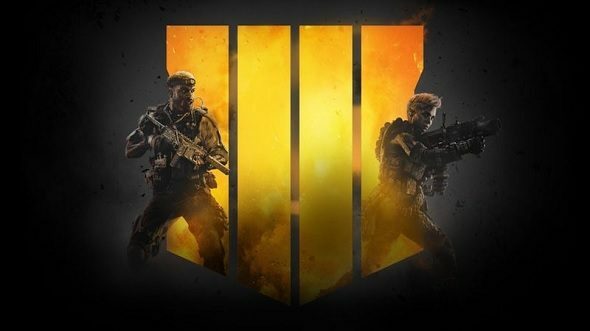 Call of Duty: Black Ops 4’s Blackout mode will bring with it a full-fat price tag and, therefore, a level of scrutiny that the battle royale genre hasn’t experience yet due to its extended stay in the realms of early access and the free-to-play space. Right now, there is no way to tell how well the Blackout mode will work, but one thing that is sure is that its inclusion in a Call of Duty game will have an impact on battle royale’s future. Important questions about the genre will be finally answered on Black Ops 4’s release date: Are players willing to pay full price to play a battle royale game? How many high-profile games can the genre support at once? And, most importantly, will players continue to accept titles that wear their development struggles on their sleeves? While it’s impossible to know the answers yet, the possible outcomes of these questions can be predicted – and the outlook isn’t good for everybody. One likelihood is that the expectations around the genre are raised as players expect better quality experiences right out of the gate. This could make the messy charm that has defined the genre inexcusable going forward. Another possibility is that fans of the genre are split in two: those that are willing to pay a premium price for a polished battle royale, and those that’ll play whatever free-to-play title in the genre is hottest. If this split does happen then PlayerUnknown’s Battlegrounds could become the odd one out due to its mid-range price and its jumbled quality. If those that are willing to spend money go to Call of Duty for their battle royale fix, will that force the original phenomenon to go free-to-play and more directly challenge Fortnite? 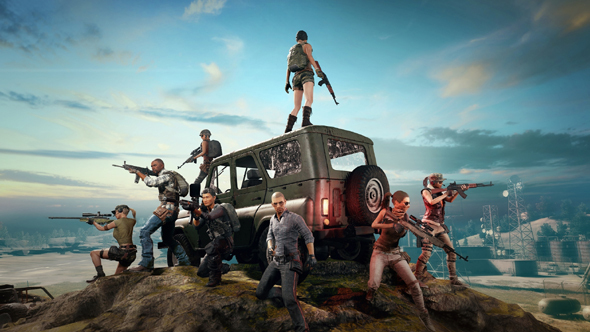 It’s a possibility that would’ve seemed baffling to think about months ago, but one that might have to be considered if PUBG’s developers see a notable dip in popularity – which is already happening significantly. It’s also possible that Call of Duty’s attempt to jump on the battle royale bandwagon fails to find a player base that rivals its competitors. The first major battle royale flop could be upon us and that could have much larger implications for gaming as a whole. Not only would it be a huge warning sign to other publishers that the genre is already oversaturated, but it would serve as a message from gamers that prioritising game design engineered towards competition and fun is valued over absurd levels of polish.